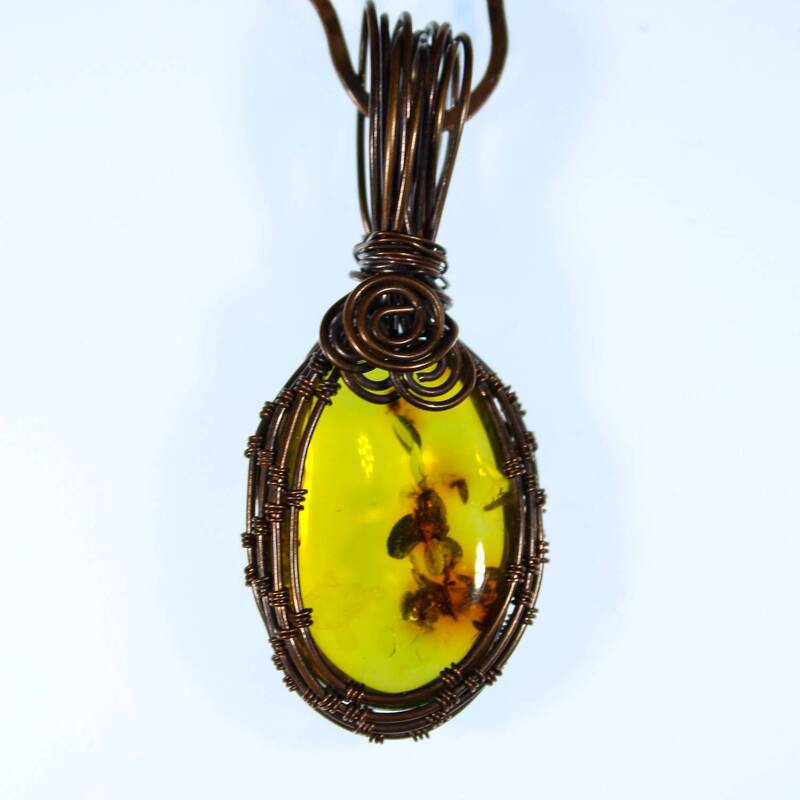 This pendant is made from a beautiful AAA quality piece of baltic amber with excellent clarity and inclusions. 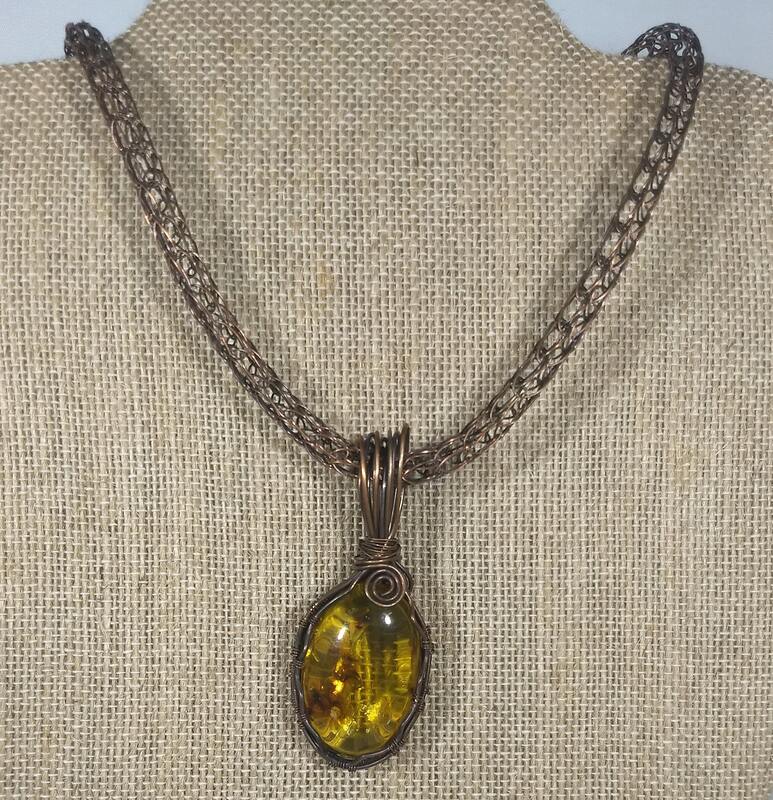 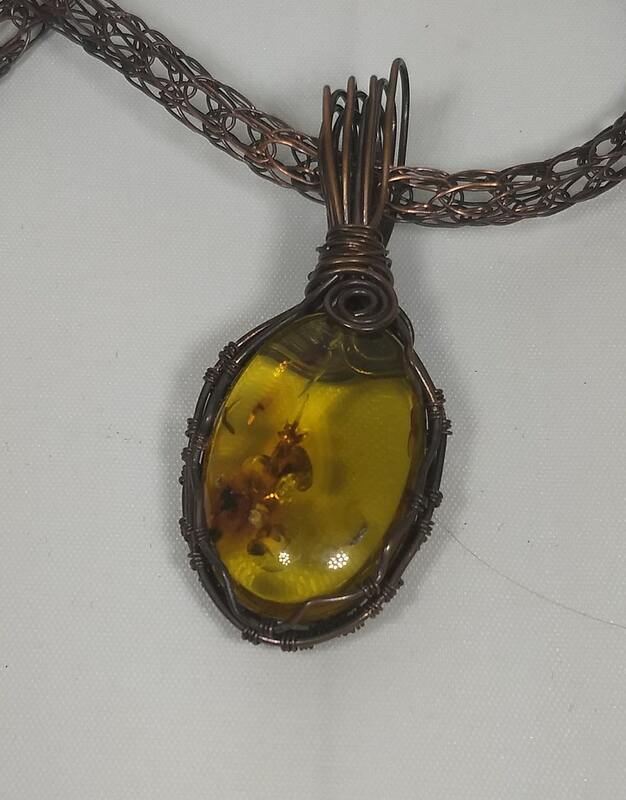 The amber is wrapped in copper and oxidized to give a gorgeous antique finish, and it is REVERSIBLE! 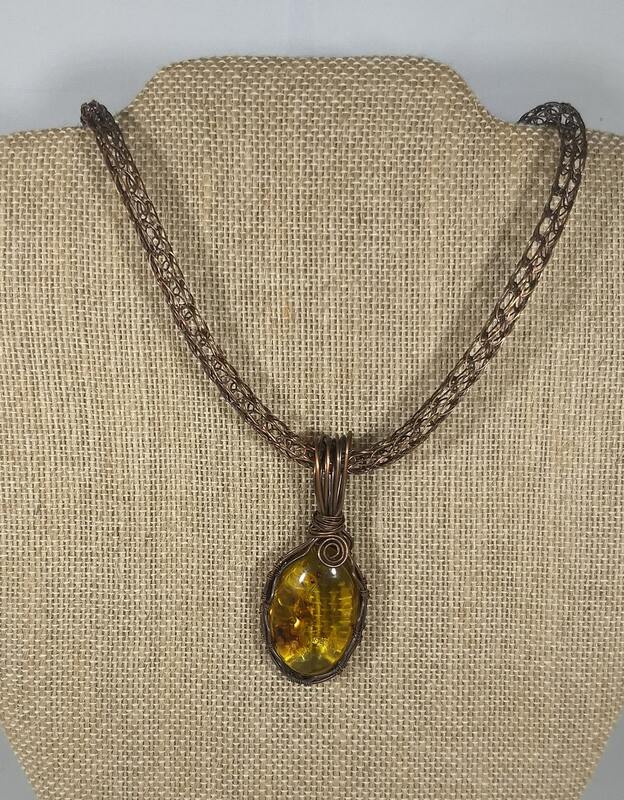 It is shown here on a matching 18" viking knit necklace. 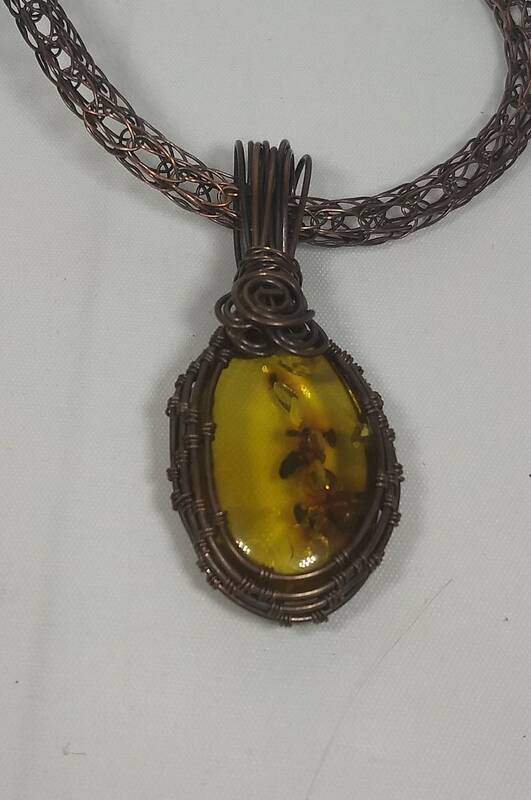 The necklace can be purchased at a discount with the pendant in this listing. 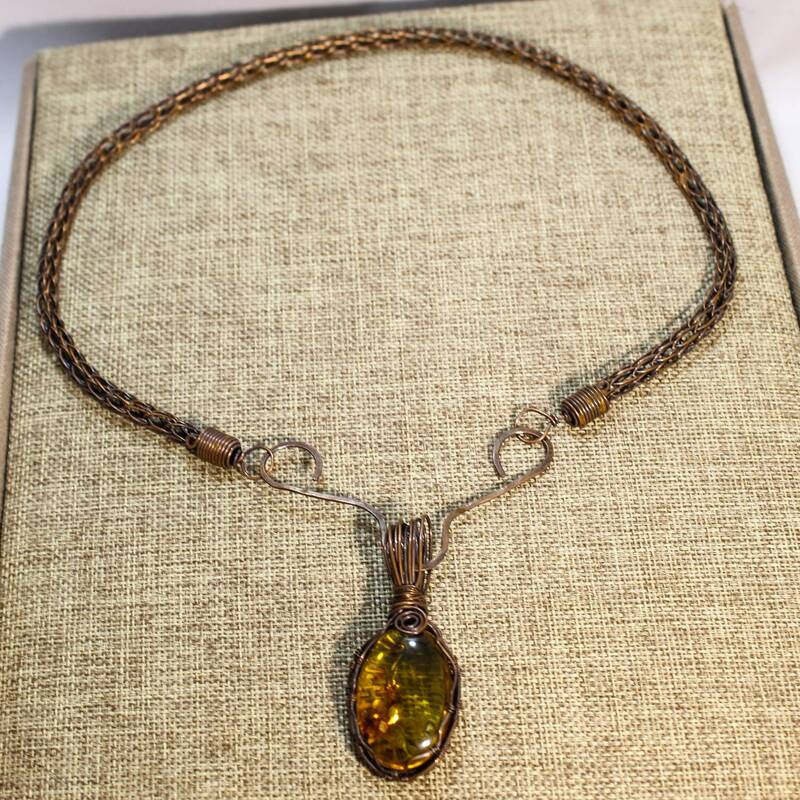 You can also choose to purchase a necklace separately from our shop, or contact us to have a necklace custom made, just for you! 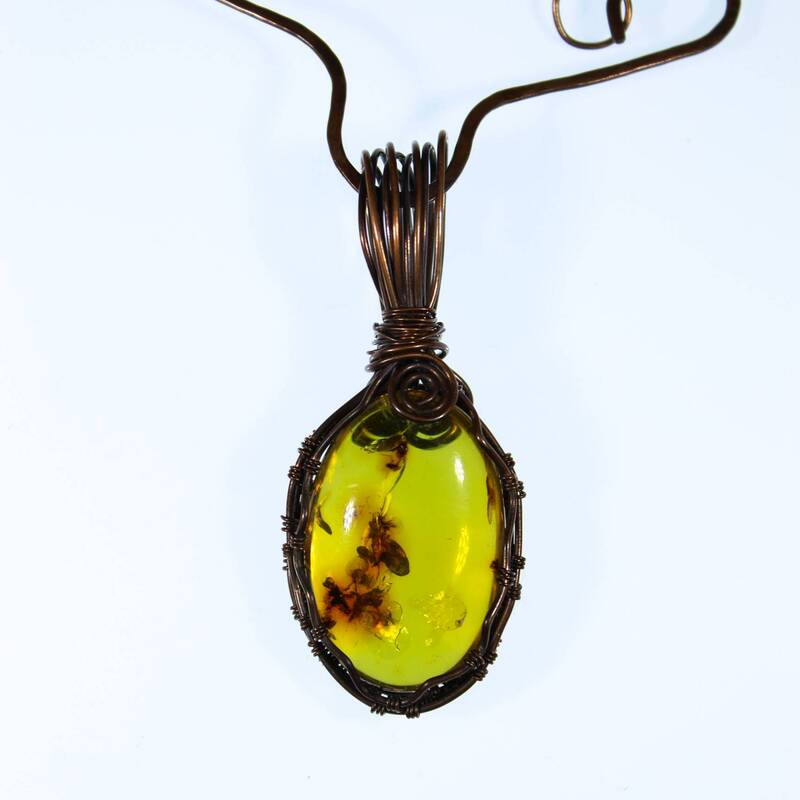 Amber has been used as jewelry since the Stone Age, from 13,000 years ago. 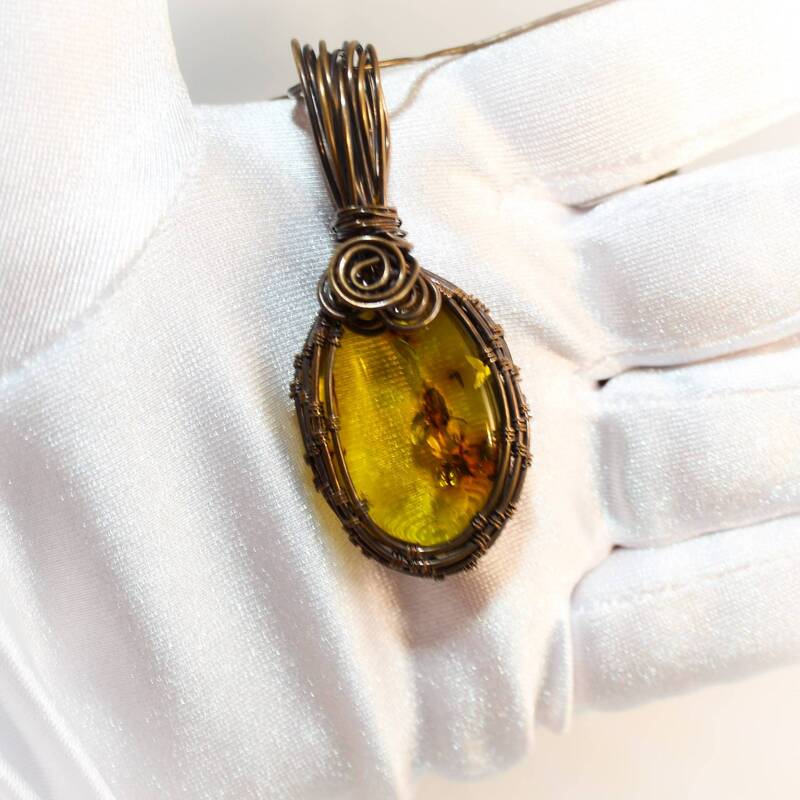 Amber was especially prized by the norse for it's beauty and connection to the goddess Freya. 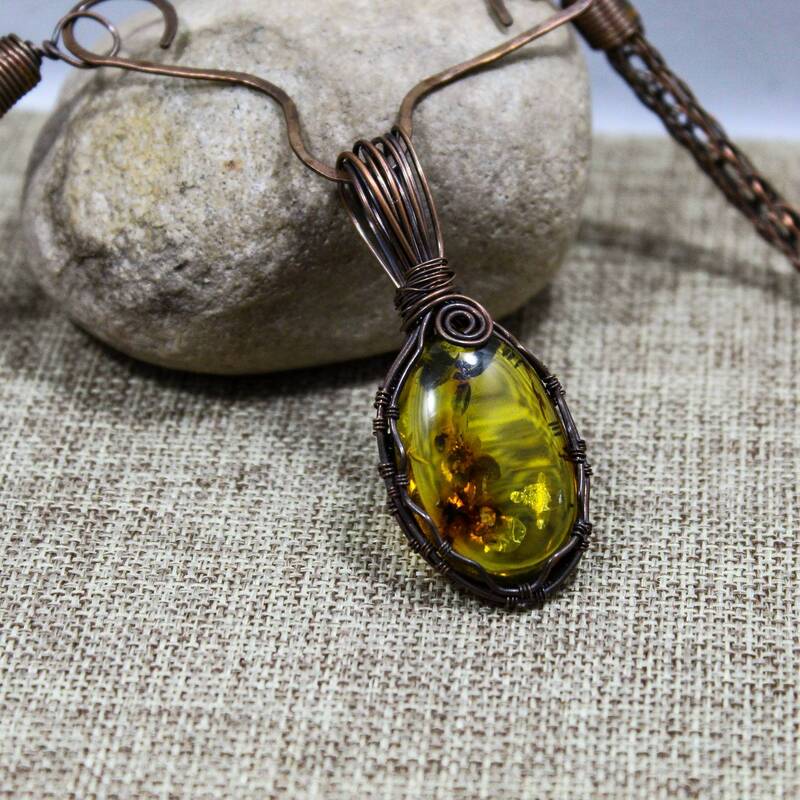 Many ancient cultures traded for amber, especially highly prized pieces from the Baltic Sea area. 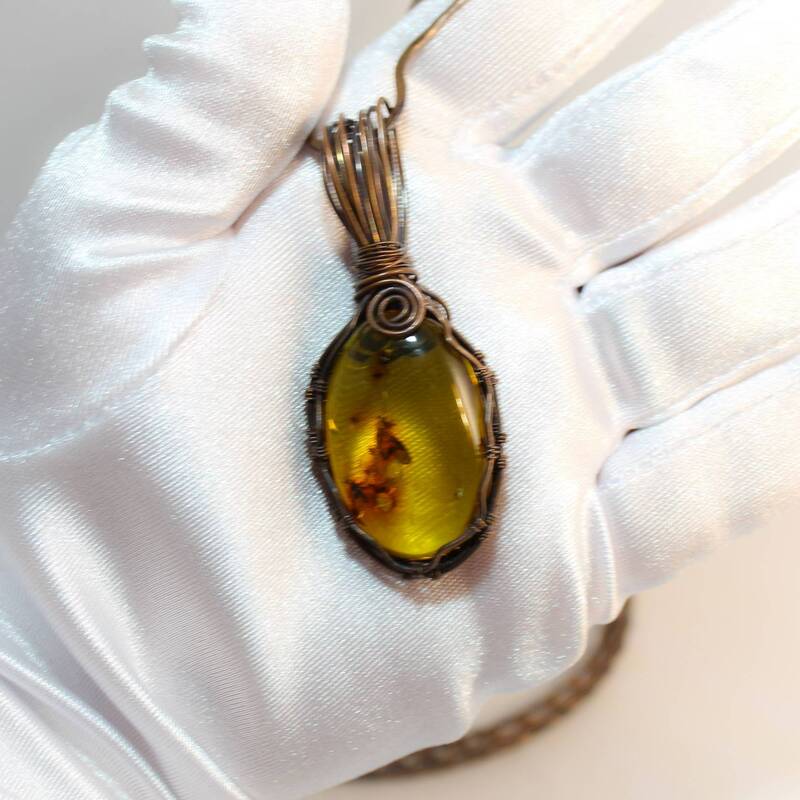 Archeologists have found Baltic amber as far away as Egypt and in the celebrated graves of Mycenae in Greece.